Dhaka, Oct 23 : A court here on Tuesday discharged Jatiya Party lawmaker AKM Salim Osman from a case filed over humiliating school teacher Shyamol Kanti Bhakta in public in Narayanganj in 2016. 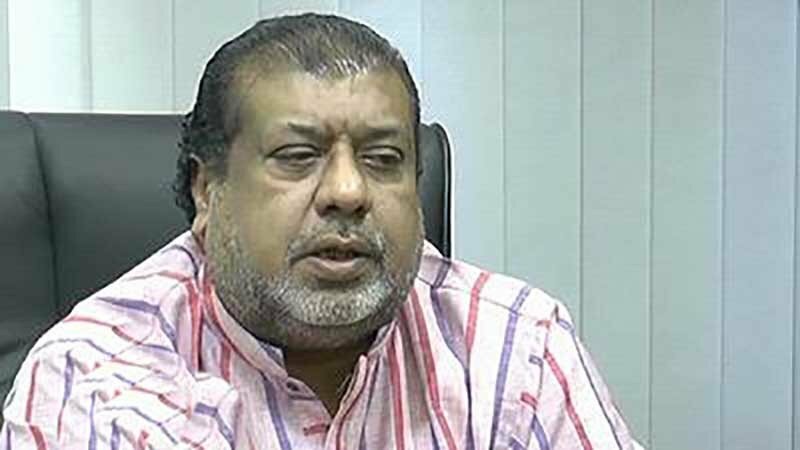 Chief Judicial Magistrate Dr AKM Emdadul Haque of Dhaka passed the order after hearing a discharge petition filed by Salim’s lawyer Mohamamd Ashraful as the court “found no ground” to frame charges against him. The court indicted another accused Mohammad Opu as the charge brought against him of assaulting the headmaster physically was proved. On May in 2016, Shyamol Kanti, headmaster of Piyar Sattar Latif High School in Narayanganj, was humiliated and forced to squat holding his ears in presence of local Jatiya Party MP Salim Osman. A video clip of the incident went viral on social media networks sparking off huge protests across the country.